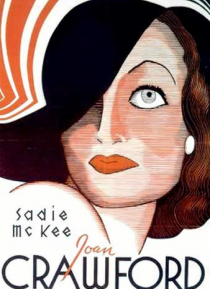 The life of Sadie McKee takes many twists and turns. Lawyer Michael Alderson likes Sadie but she runs off to New York City with boyfriend Tommy to get married. Before they get married, Tommy takes up with show girl Dolly and deserts her. Sadie stays in New York and becomes involved with Michael's boss, millionaire Brennan. She marries the chronically alcoholic Brennan for his money. Sadie leaves B… rennan to try and find Tommy when she hears that her old flame is in trouble.